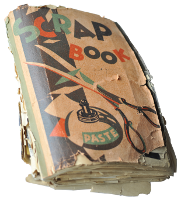 She Made Them Family: A Scrapbook from the Prairies , a collection of letters, photos, anecdotes, magazine and newspaper clippings from The Second World War compiled by Mrs. Alice Spackman, Okotoks, Alberta. Here's an inside look at the scrapbook. CBC Calgary ... a more local take. Okotoks Western Wheel Story is on Pages 19 to 30. 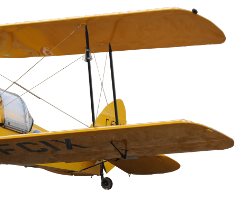 Vintage Wings - A web article... Me and Mr. Jones! CBC National - with Peter Mansbridge!! Okotoks Western Wheel - Gordon's story is on pages 6 and 7. 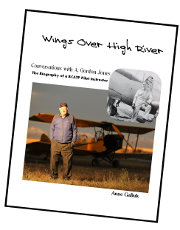 Book is available through the Bomber Command Museum's Gift Shop, or directly though Anne.